Where southern hospitality and cuisine create an experience like no other. 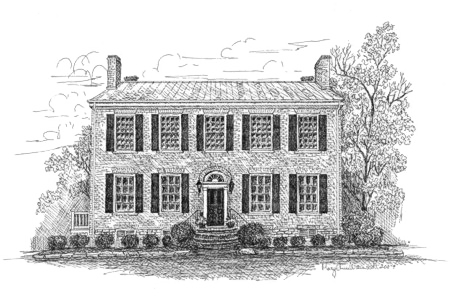 Welcome to The Tousey House Tavern. We invite you to experience our hospitality and southern cuisine in a relaxed and casual atmosphere. 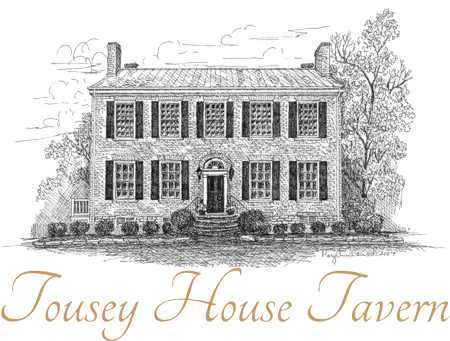 For special occasions, family-style chicken night, or a great salad or sandwich at lunch, we strive to make The Tousey House a thoroughly enjoyable experience. Escape the hustle and bustle of the city to this one-of-a-kind setting in the heart of historic Burlington, Kentucky.